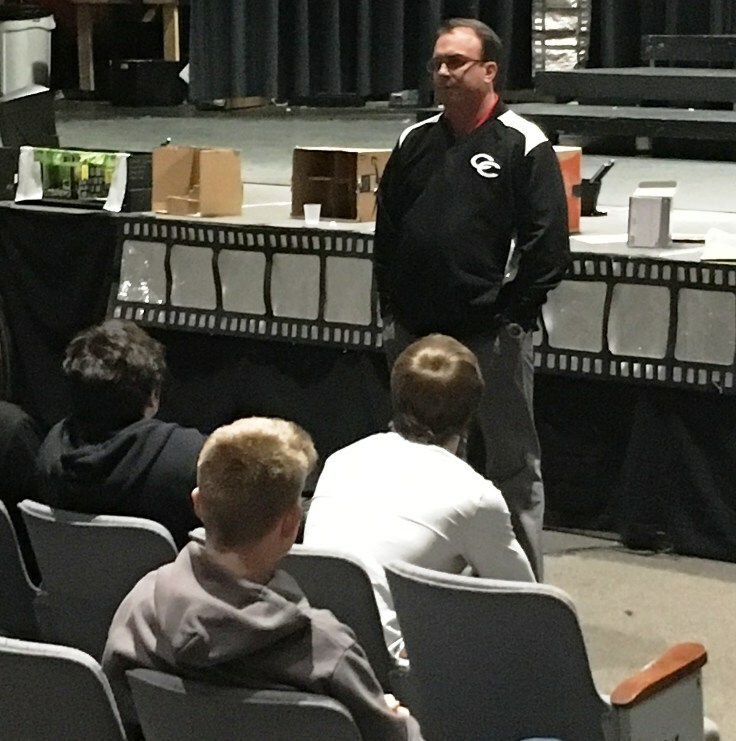 Former Coffee County Central High School head baseball and assistant football coach Doug Greene has been hired as the new Coffee County Red Raider football coach. In an introductory meeting with the team on Monday, the hiring was made official. Greene was tabbed to succeed Ryan Sulkowski who resigned last month to take a job in North Carolina. 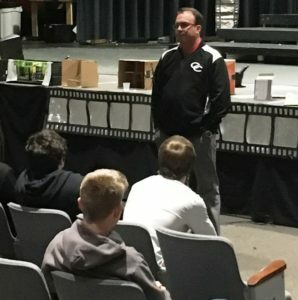 Greene returns to Coffee County after coaching at CHS from 1993 to 1999. Greene comes to the Raiders from the staff of Ooltewah High School where he has served as defensive coordinator from 2013 to 2017 and served as offensive coordinator this past fall. Greene served as head football coach at Rhea County in 2011 and 2012 as well as coaching college football at Carson Newman and West Alabama. Greene has served on the staffs of renowned coaches Gary Rankin, Benny Monroe, Ron Crawford and Ken Sparks. A date for spring practice has not been set but Greene intends to conclude spring workouts with a “Red & Black Game.” A community Meet and Greet is in the works and Greene has also agreed to be a guest on Saturday’s Coffee Coaches Show. 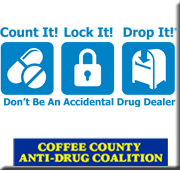 The Coffee Coaches Show is heard each and every Saturday morning at 10 AM live from the showroom of Al White Ford/Lincoln. The Coffee Coaches Show is heard exclusively here on Thunder Radio.